We wanted to represent the music visually to complement the auditory experience of the orchestra. Sound files are analyzed and broken into their component frequencies using the Fast Fourier Transform using mathematical libraries for Python. 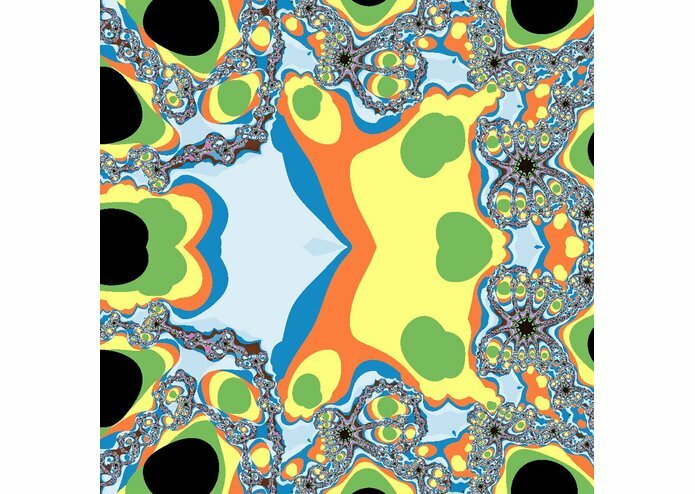 This information is then used in algorithms to generate fractal images, using the PyGame library. 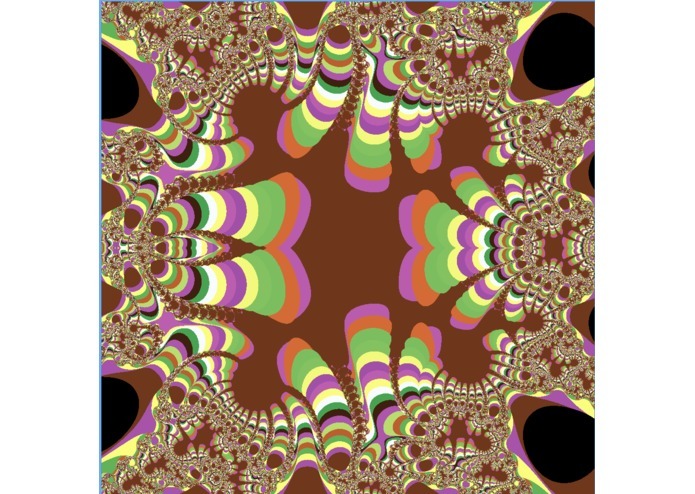 Some algorithms can even be viewed in action, letting you see the fractal generate. The most difficult part was trying to wrap our heads around the recursive algorithms while being severely sleep deprived, as well as the constant worry of the computer bursting into flames due to the computational strain from generating some of the images. This may be the first time software to create art was entered into a hackathon, but I can't think of a better hackathon to do it at. The pieces turned out surprisingly well, maybe even well enough to sell to fans of the orchestra. 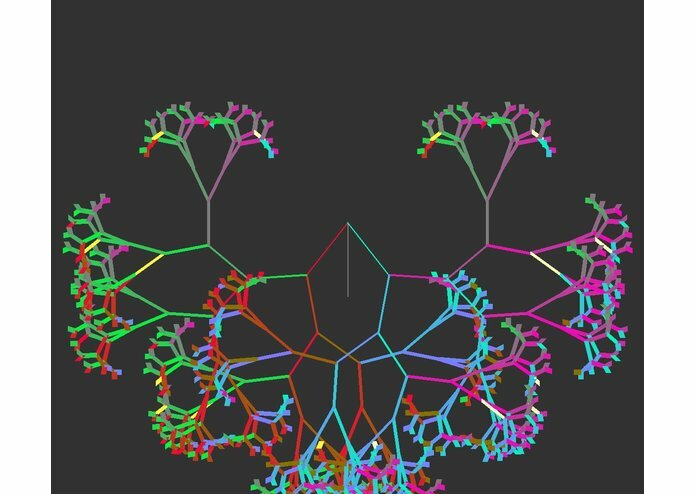 In the future, less computationally taxing algorithms may be used to visualize music in real time, and better hardware and software could be used to generate higher quality pictures. Researched and implemented mathematics, designed visualizations, wrote code. Mentored Justin to create something awesome.